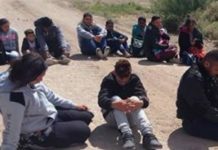 For a complete list of articles in The Immigrants’ Civil War, scroll to the bottom. The Irish 69th Regiment of the New York State Militia may have earned the nickname “The Fighting 69th” during the Civil War, but before it fought, it built. The regiment was one of the first to come to the rescue of Washington, and since the capital is located right on the border with Virginia, President Lincoln needed to multiply the effectiveness of the few loyal troops at his disposal by building forts around the city. By the end of the war, nearly all of the approaches to Washington would be covered by forts and trenches. The first of these forts was built by the 69th. When Virginia seceded from the Union on May 23, 1861, the 69th was stationed on the campus of Georgetown University. The next day, the regiment crossed the Potomac into Arlington, Virginia. Arlington Heights was a strategic high ground commanding one of the major routes of attack the Confederates could use to capture Washington. With that in mind, the men of the 69th were immediately put to work building a fort to defend this important location. The modern location of Fort Corcoran shown by red marker on Google Earth at 1530 N. Key Blvd. in Arlington Virginia. The Key Bridge has replaced the old Aqueduct Bridge over the Potomac at approximately the same location. Georgetown University, the first camp of the 69th, is at the top left. 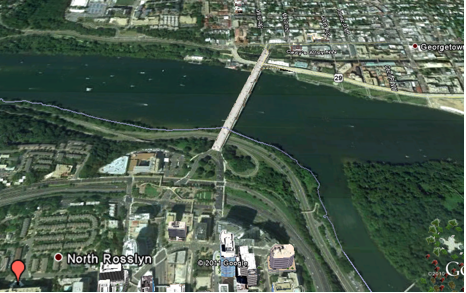 The island to the right of Key Bridge is now the site of the Theodore Roosevelt Memorial. Over the previous weeks, many soldiers from other regiments had been employed on construction work north of the capital. Bridges and railroad lines had been damaged by Confederate sympathizers and had to be repaired. The experience was not always a good one. Farm boys were not used to working in teams and “rich man’s” units like New York’s Seventh Regiment were not used to physical labor in any respect. The 69th was different. Many of its men had worked in construction since arriving in New York. Some were skilled carpenters and bricklayers. Many were unskilled day laborers. 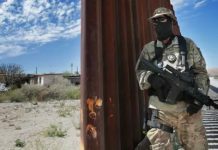 Coming from the most urban place in America, they were used to working in crews, called “gangs,” in which each man did his work as part of a team. They were also accustomed to doing the heaviest of labor all day, every day. Unlike Southern soldiers in 1861, they did not see physical labor as beneath a white man’s dignity. This was the sort of work they did to feed their children in peacetime. 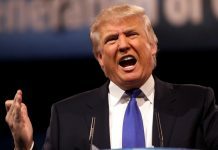 Now it might save the Union during war. 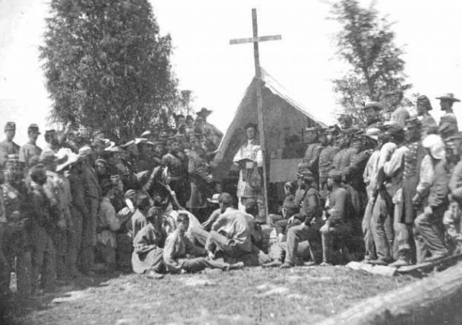 Father Thomas Mooney, chaplain of the 69th, offers Mass on June 1, 1861, in Virginia. Mooney would soon lose his post with the 69th for “baptizing” Fort Corcoran’s cannons. The role of the Irish in building the first of the Washington defenses was recognized when their construction was named Fort Corcoran after the commander of the 69th. 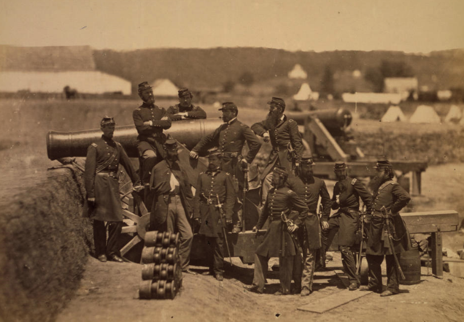 This image, attributed to Matthew Brady, shows the officers of the 69th posing next to one of the “Christian” guns at Fort Corcoran. Col. Michael Corcoran is on the far left. 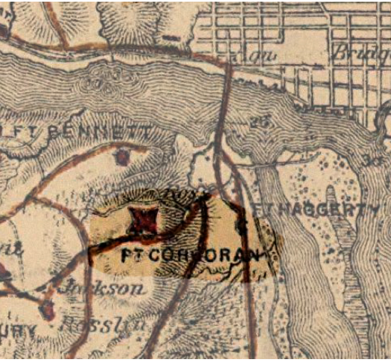 An 1865 map showing Fort Corcoran and, to its right, Fort Haggerty. Both were built by the 69th and both were named for officers in the regiment. The bridge above the forts is the Aqueduct Bridge.